1. The first step is to identify someone who has wronged you or whom you have wronged. Take a deep breath and exhale, releasing with that breath all the anger and injustice that you may feel. Repeat this for as many breaths as you need. 2. Next, take another deep breath and blow a prayer or a blessing toward this person, forgiving them for anything they may have done to you. 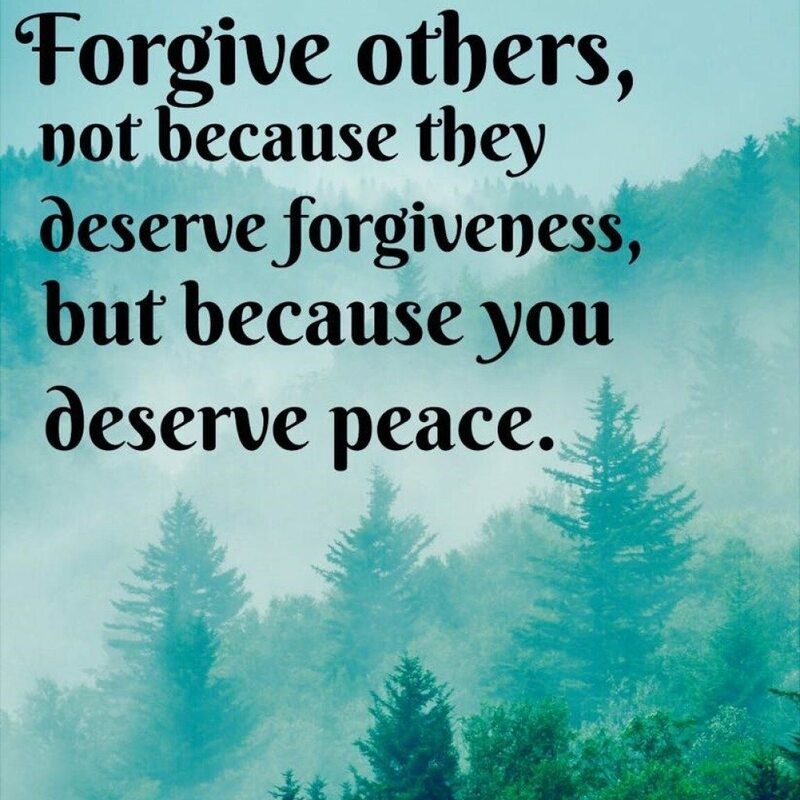 And then, in your mind’s eye, ask them to forgive you for anything you might have done that hurt or wronged them, repeating the following to yourself: “I release you and bless you.” Repeat this for as many breaths as you need. 3. The final and most important step is to contemplate the lesson that you learned from this person. What was life trying to teach you through that individual? How do you receive the lesson in its totality so that you don’t ever have to learn it again? How do you turn what was once a source of anger or wounding into a source of compassion and power? It is up to you to write the new story of this relationship. Once we’ve discarded our old stories, cut the karmic cords, and begun to heal our wounds, we stop being consumed by the dramas of our lives and feeling stuck in a nightmare. Then we can begin to dream a far more fulfilling dream.